Hey friends! 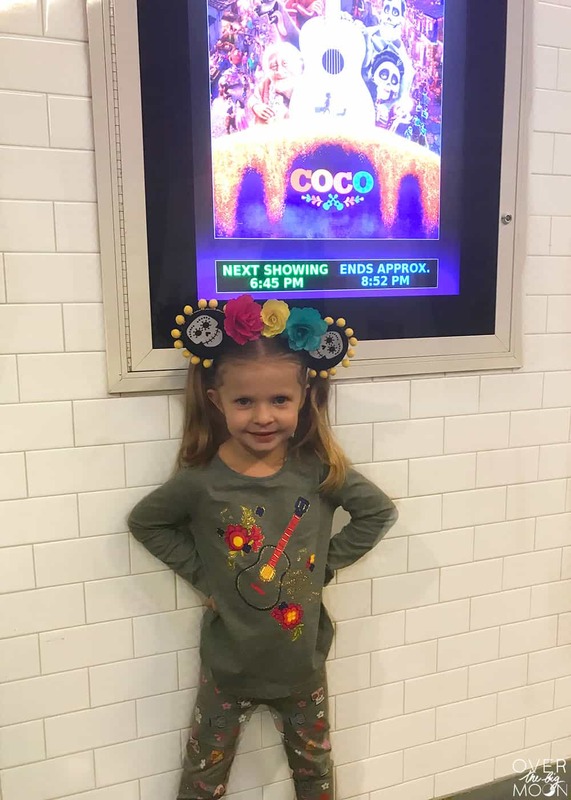 Last week we went and saw the new movie – Coco from Disney·Pixar! If you haven’t seen – go! Like right now! It’s hands down one of the best movies I’ve been to in years! The next day the whole family talked about how we want to go to it again! 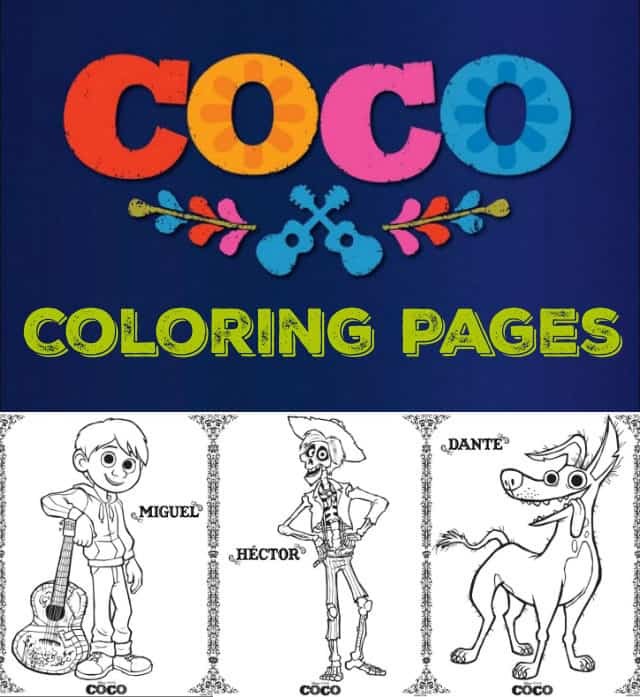 So, I got online and found some Disney·Pixar Coco Kids Printables and Activities to hold them over and I wanted to share them with you today! This is a sponsored post written by me on behalf of Kohls™. As always, all opinions are my own. 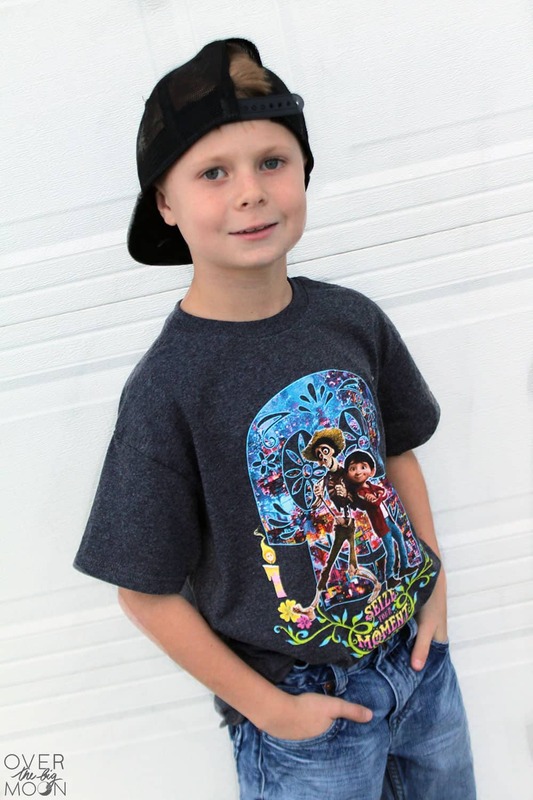 Before I get to sharing the items, I wanted to quickly talk about the movie! When I came home I quickly googled how long they had been developing the movie! The visual effects in this movie are INSANE! The colors, lights, details are just captivating. I honestly wasn’t surprised to learn that development and research of this movie started in 2011! Obviously a lot of time AND heart and soul have gone into the development of this movie! 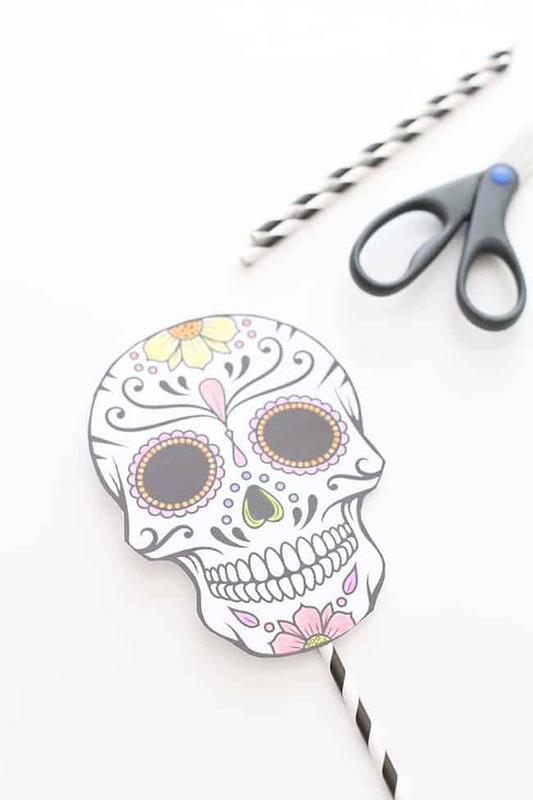 Coco is focused around the Holiday Día de Muertos – aka the Day of the Dead. 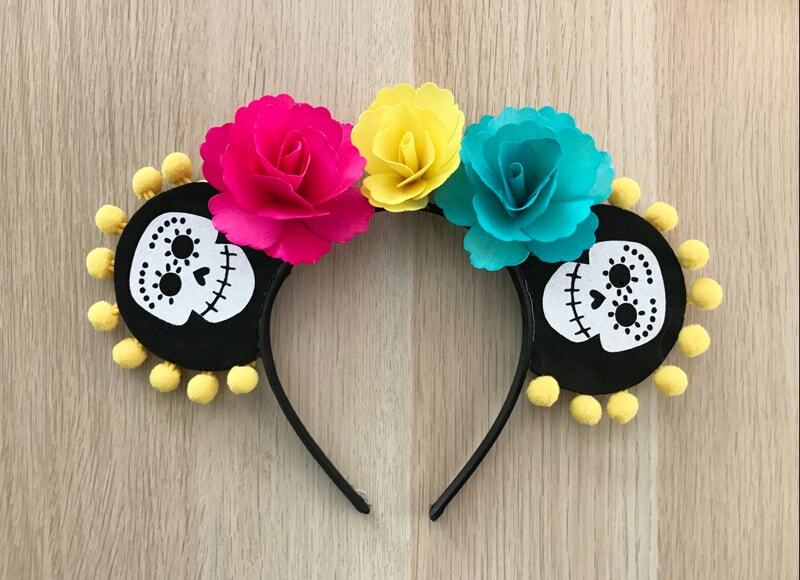 This multi-day holiday is something generally celebrated in Mexico or in the Latino culture! It’s a time to celebrate the past, present and everything in between! Ironically, earlier in the week my middle child who is only in the 2nd grade had to give an oral family report to his class. To prepare, I had him call his grandparents to hear a brief summary of where their families come from, etc. However, during the movie I all of a sudden felt a sense of guilt for not helping in research deeper and get to KNOW our ancestors. I don’t have pictures of them hanging in our house, nor are they talked about much beyond the “grandparent” level. My heart was suddenly heavy and sad that me and my kids don’t honor our ancestors and remember them. It’s something that I plan to change here in the near future. 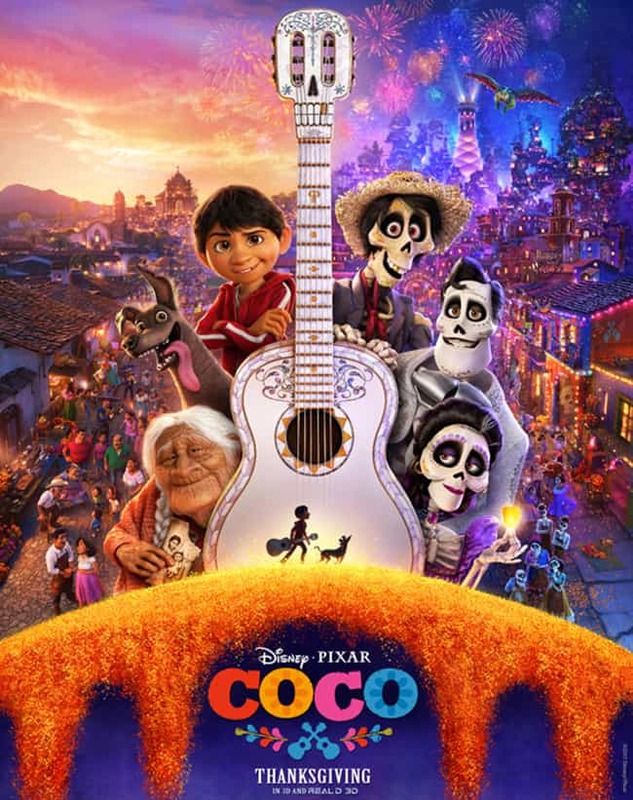 Another reason I loved this movie is because I loved my family learning about a culture that is so different from ours and holds such beauty, grace, respect and love! I hope to be able to teach them about all cultures, histories and religions. The music was the heart of this movie! It was so beautiful and at times had you wanting to jump out of your chair to dance and other times had you weeping. What’s something you do special to honor your ancestors and heritage? I’d love to hear some suggestions that I can incorporate into my family! I was so happy to team up with Kohl’s for this post! 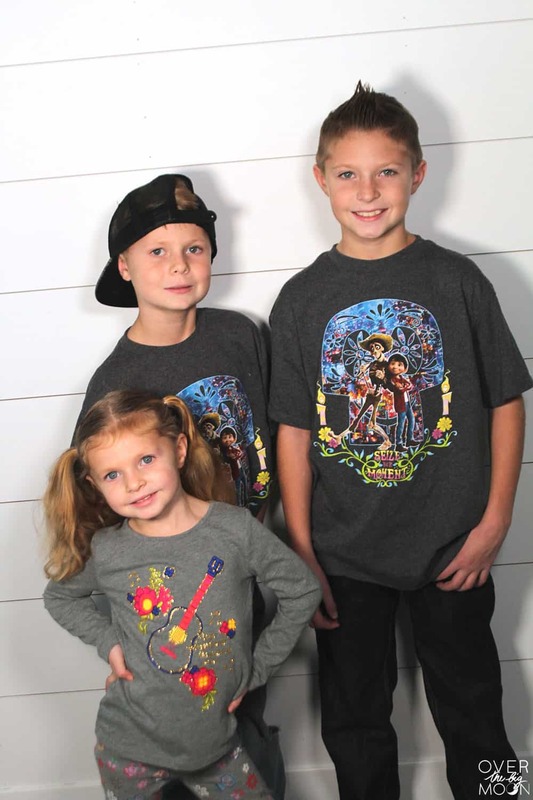 They sent my kiddos the cutest clothes to wear to the movie! And I do have to say they look pretty cute! 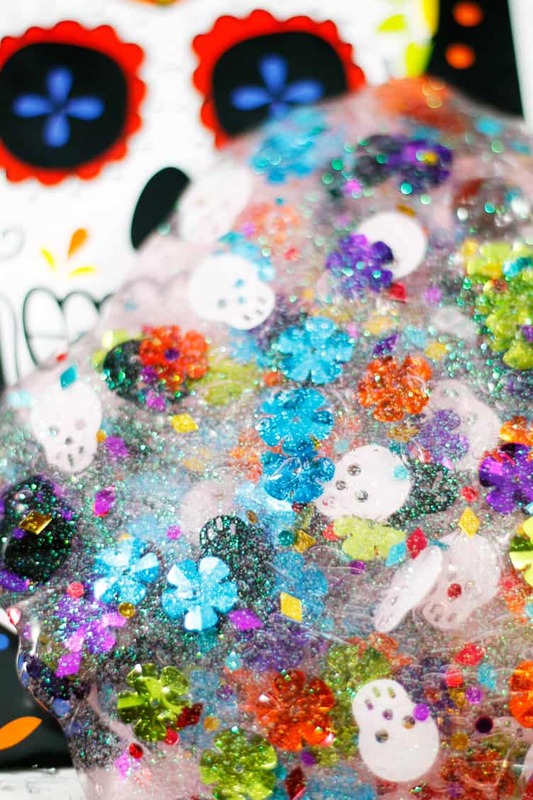 Now onto the fun activities and crafts that we did this weekend! 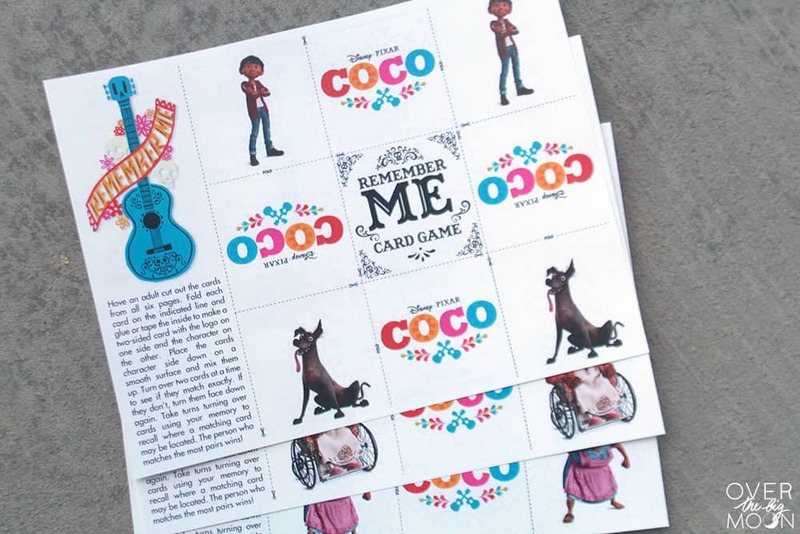 I’m personally offering the download for the Disney·Pixar Coco Matching Game and Family Tree! Holly is a neighbor and was nice enough to let Dylan borrow them for the movie! She was so excited and is now begging for me to make her a set! I really loved this one! My kids love to create and paint! 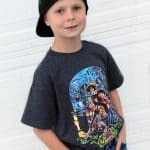 I hope these activities inspire you to go see the movie if you haven’t already! 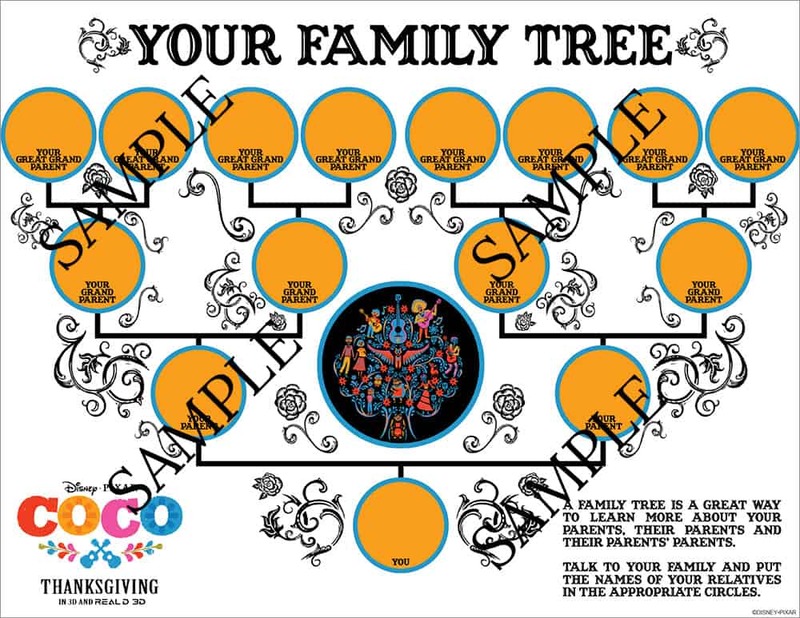 Also, I hope that it motivates you to go truly learn about your ancestors and family history! To honor those before you and remember them always! I’d love you to pin the image below! Thanks so much friends!